As an ETC dealer, White Light has been appointed as one of an exclusive group of ‘Master Dealers’ in the UK for the High End Systems’ Hog 4 family of products. The announcement establishes WL’s position as a key player in the distribution of Hog consoles around Great Britain. Hog consoles are recognised for setting the bar across the globe for automated lighting control. Their programming efficiency is demonstrated on the world’s biggest and most demanding shows as well as smaller events and spaces. The full range of products will be supplied by WL, including the flagship console of the Hog family – Hog 4, Full Boar 4 and Road Hog 4, and smaller lightweight consoles – the Hoglet 4 and HedgeHog 4. All products comprise of matching intuitive and powerful operating system software for seamless compatibility and control. WL is recognised as a leading lighting supplier to the entertainment industry in the UK. 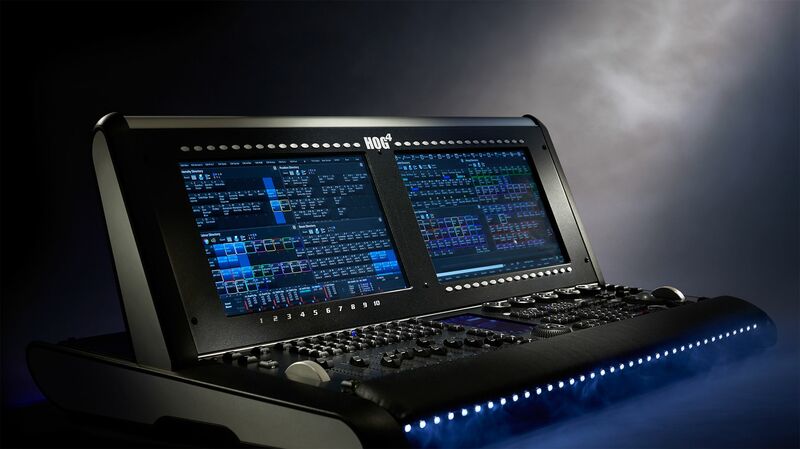 The company’s Product Manager, Stuart Porter, comments: “Having worked as a freelance programmer in the entertainment industry for many years, I am impressed by how the Hog 4 Family Software has continued to move forward. This is a great time for me to join WL as their dedicated Hog Product Manager and reinforce WL’s dedication to this product as they become a ‘Master Dealer’”. WL and ETC will be hosting a series of Training Days which will provide a hands-on approach guiding users on how to use the products to their full potential. Specialists will be on hand to share the latest technical information and tips for users. The training days will take place on 26th and 27th September, 24th and 25th October and 12th and 13th November 2018 – all at ETC Park Royal. WL will also be hosting a Hog 4 Console Focus session on Sunday 16th September at 4.30pm at this year’s PLASA show in London Olympia.